Since 2006 our cpus aren't getting any faster. Instead, the number of cores in a cpu increases! The only way to make our software work faster is by letting it perform multiple tasks in parallel. The Object Oriented approach we used for the last decades might not be the most suitable way to do this. Akka is a framework which helps in implementing solutions using the Actor Model. Let's see what this is and what we can do with it. 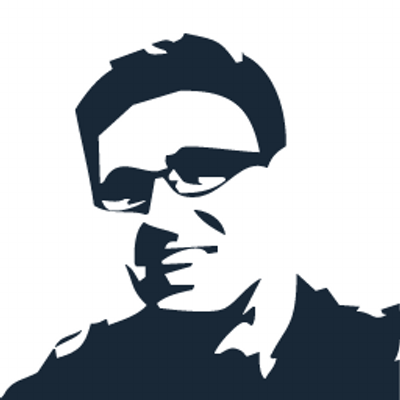 Tim Schlechter is a freelance software developer who loves solving problems using technology. Although he feels most comfortable on the Microsoft stack, he constantly tries to learn from other platforms to broaden his horizon. He loves to share the things he learned and (hopefully) get other people just as excited.